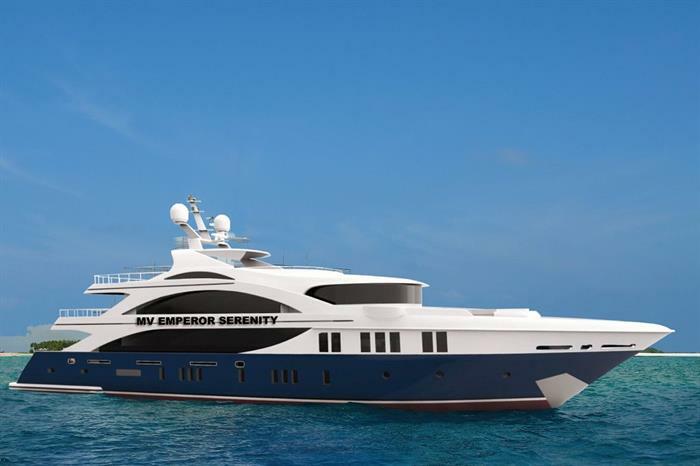 The M/Y Emperor Serenity is a 40 meter vessel and part of the Emperor Fleet of liveaboards, providing as many as twenty-six guests with diving cruises to the Maldives. 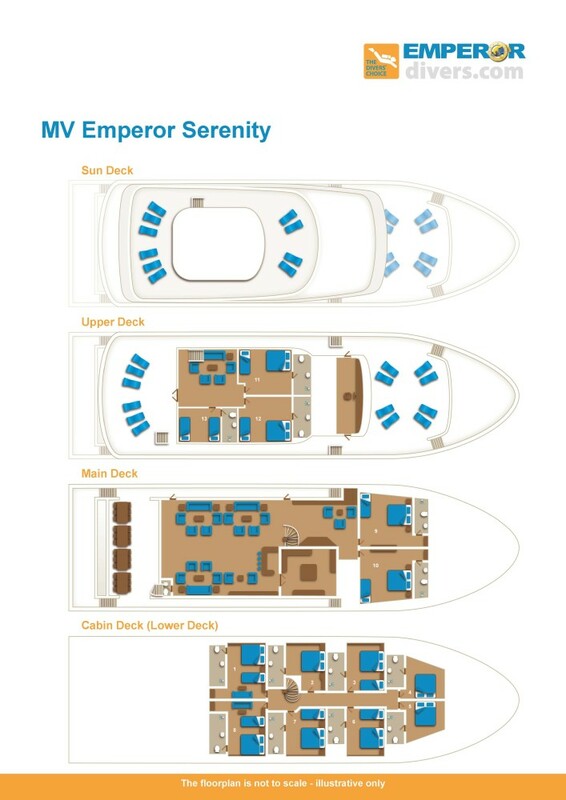 The M/Y Emperor Serenity is complete with a total of thirteen private suites and can accommodate up to twenty-six guests per diving cruise. 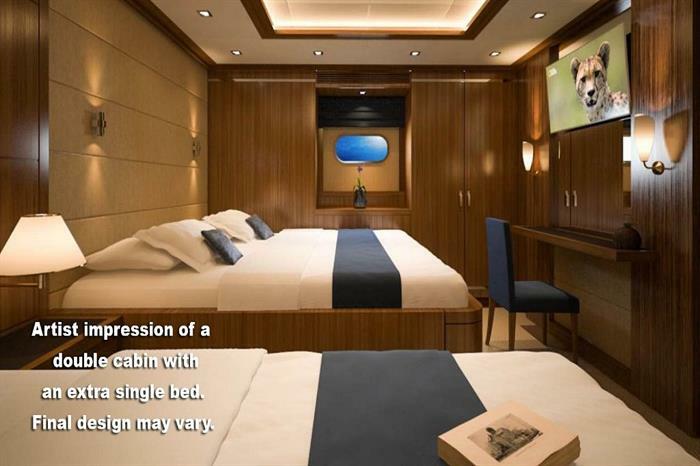 Passengers are housed in private cabins that all feature air conditioning, an en-suite bathroom, and comfortable furnishings. 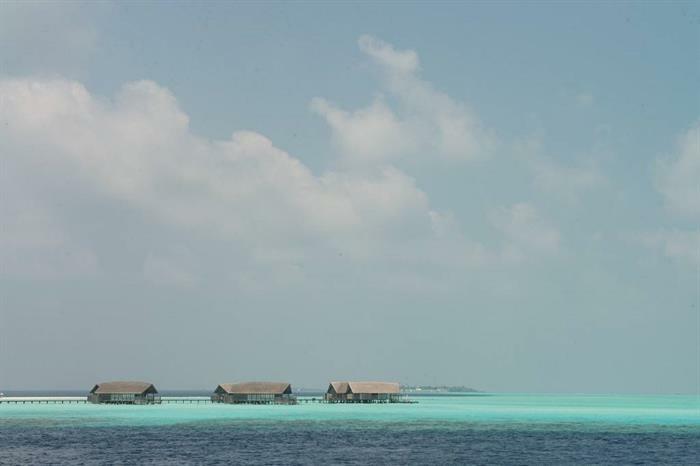 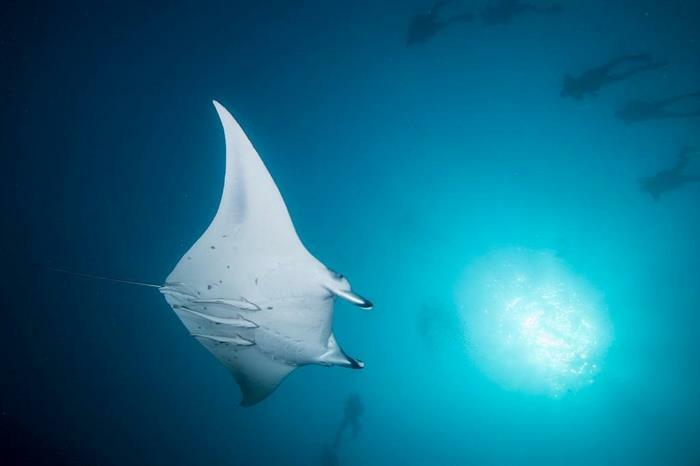 Guests of the M/Y Emperor Serenity will explore some of the Maldives most exciting diving sites, taking in the stunning beauty that these pristine turquoise waters have to offer. 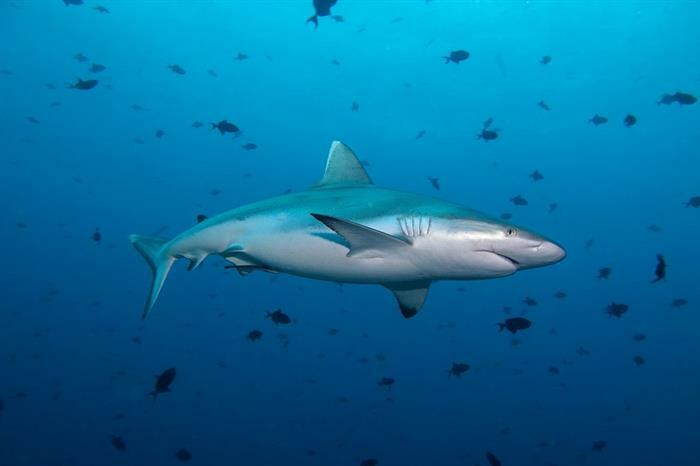 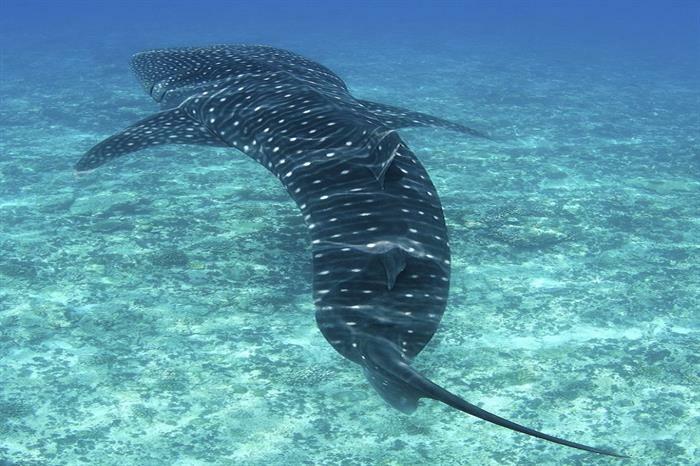 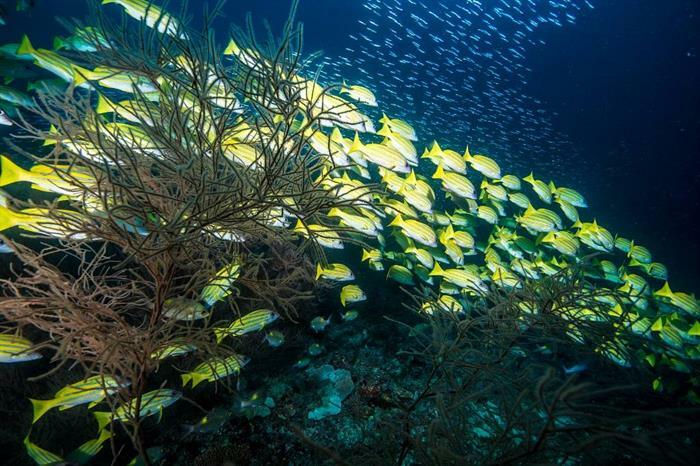 From coming face to face with thousands of species of fish to seeing marine life including manta rays, sea turtles, and even beautiful coral reefs, the expert diving guides of the Emperor Serenity are able to offer a true diving adventure. 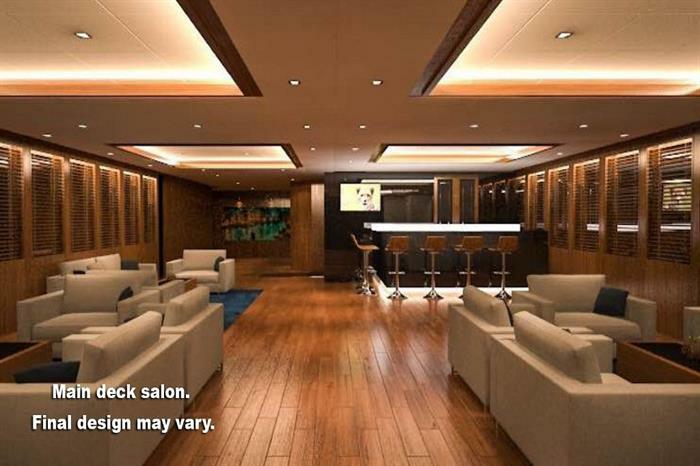 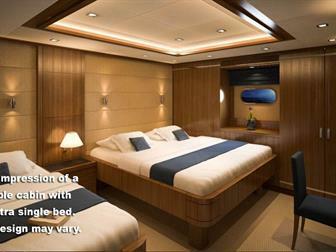 In between dives, guests of the Emperor Serenity liveaboard will get to experience true relaxation. 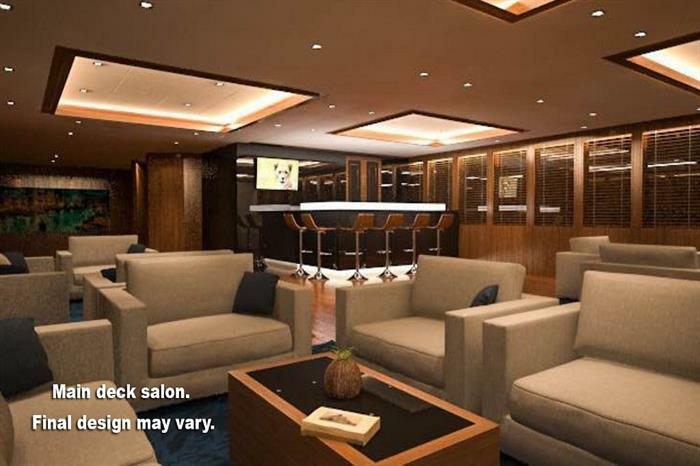 With a large sundeck for soaking up rays, an air conditioned salon, an entertainment lounge, and an executive chef on board to prepare delicious meals each and every day, your diving cruise will be exceptional. 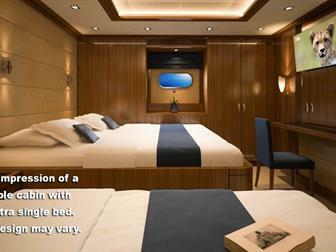 Trust the friendly crew and amenities of the Emperor Serenity to provide scuba divers with an outstanding, unforgettable liveaboard adventure. 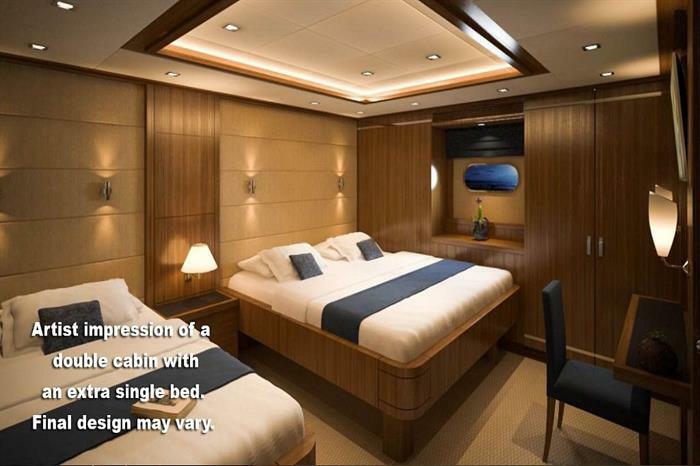 Excluded: Flights, diving equipment, soft drinks, juices, alcohol NB: If a Double with single bed cabin is booked as a twin share then a �70 per week supplement is added to guarantee the double bed.